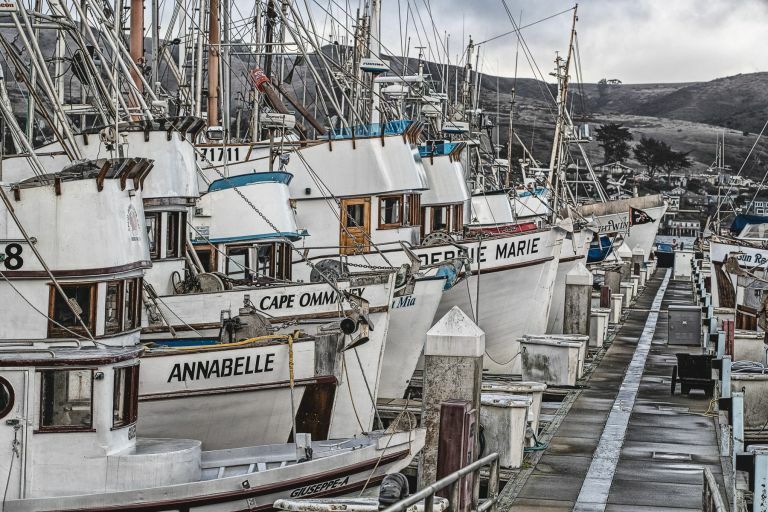 The first series of storms rolled into Northern California which included swells up to 16 feet tall resulting in a day off for the fishing fleet at Spud Point marina in Bodega Bay, California. This is a fairly often taken photo that is not difficult but I could not resist to make it my own. This is one of my favorite locations to shoot images. Subjects in the area along the coast here run the gamut from harbor, ocean side cliffs, variety of sea birds and birds of prey to marine mammals.